Don't miss out on these top brands! 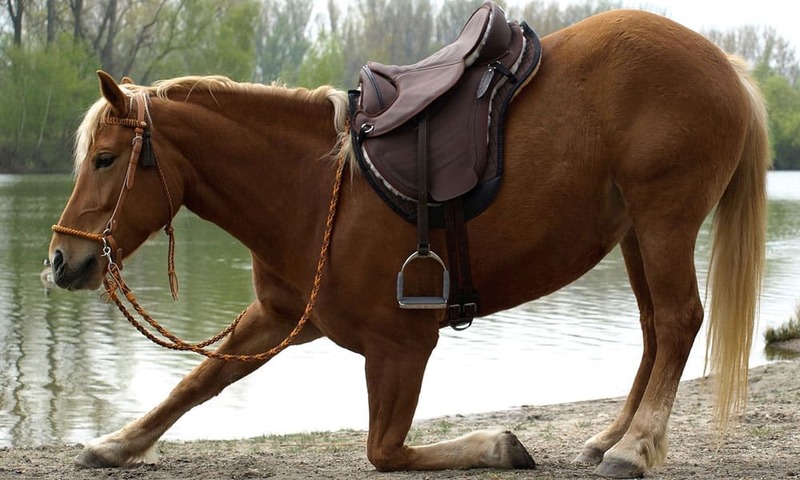 It can take lots of searching to find the perfect saddle, and treeless saddles are no different. With so many on the market, it can be hard to know which brand or model to even consider. Don’t sacrifice quality and fit when buying a new treeless saddle. That’s why you should consider these top brands when looking for the perfect match! Barefoot Saddles are a great brand of treeless saddles to consider. They offer both English and Western models. 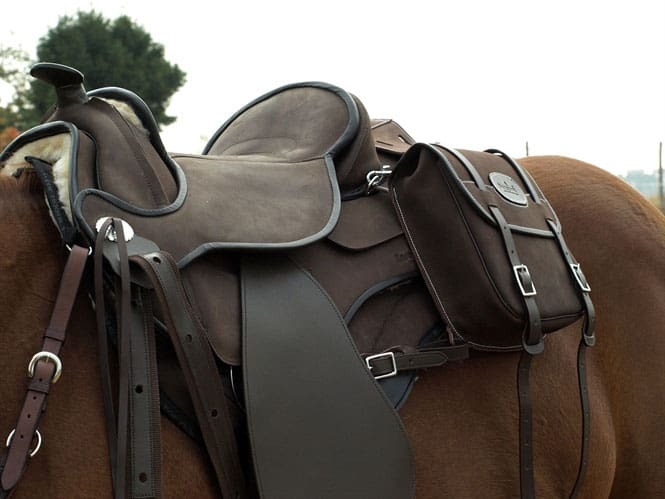 Each saddle is designed with the comfort of the horse and rider in mind. Each saddle offers a vertebrae protection system that allows them to adjust to the horse’s movement and changes in the back. There’s over nine different western saddles. Many look very typical of a saddle with a tree, including tooled fenders, suede seats, and decorative skirts. These saddles fit a variety of horses and come in 2-3 different rider sizes. And for the riders who want a bit more customizing, check out the Bob Marshall Sports Saddle. They are one of the original creators of the treeless saddle! 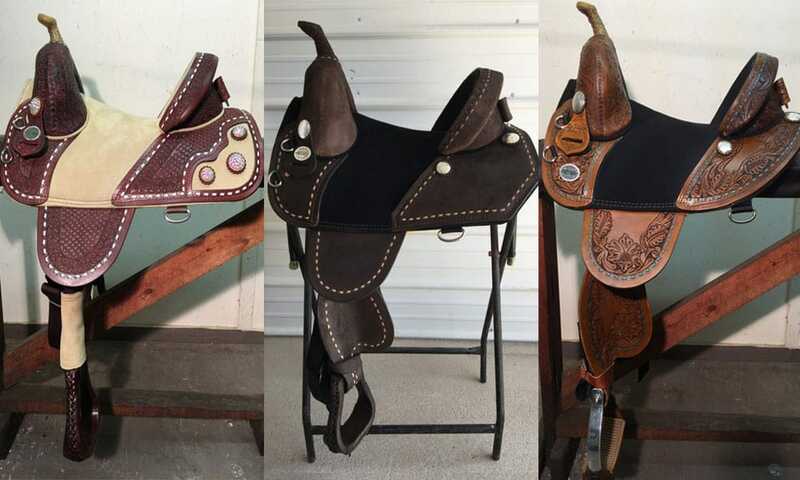 There’s a wide variety of barrel, trail, endurance, and wrangler saddles. Buyers can customize the leather color, size of the horn and stirrups, seat size, and different tooling designs. When selecting an in stock saddle, riders have a 10 day trial period. You won’t find better quality and comfort! Not only should you read reviews and do proper research when buying a treeless saddle, but also select a good pad to go with your new saddle. There are pads made for these types of saddles. Happy shopping!